NZ Surfing Adventures is now under the expert direction of brothers Tama Blackburn and Eli MacDonald with the support of founder Nick Towner. Their mission is for you to score pumping waves on New Zealand’s vast coastline. Tama and Eli know where to score the best and uncrowded breaks in New Zealand. 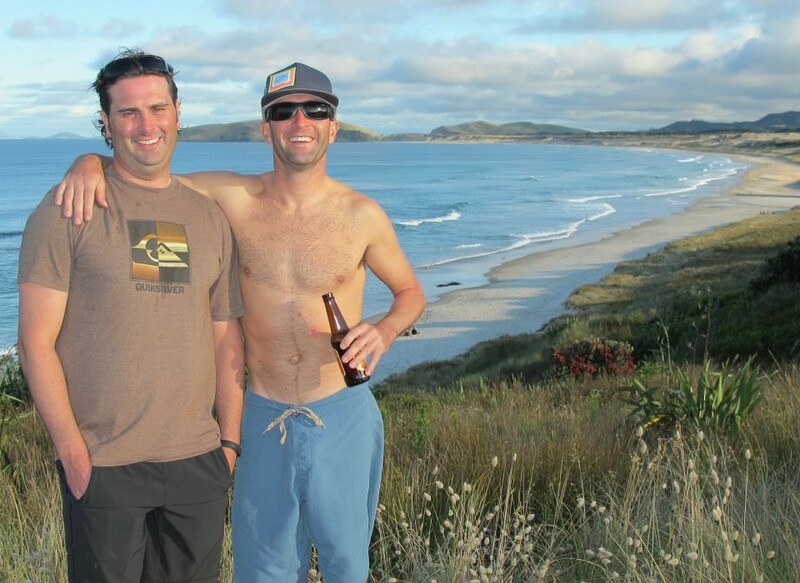 With over thirty years of combined surf experience, these boys will make sure you ride the best surf NZ has to offer - their intimate knowledge of surf and weather conditions alongside the ability to be mobile makes Eli and Tama the perfect people to guide you on your surf tour in beautiful New Zealand. New Zealand is exposed to consistent swells from the North, South, East and West which provides world class surfing in both North and South Islands. Eli has surfed competitively from a young age and is very knowledgable about the technicalities of surfing at a high level. 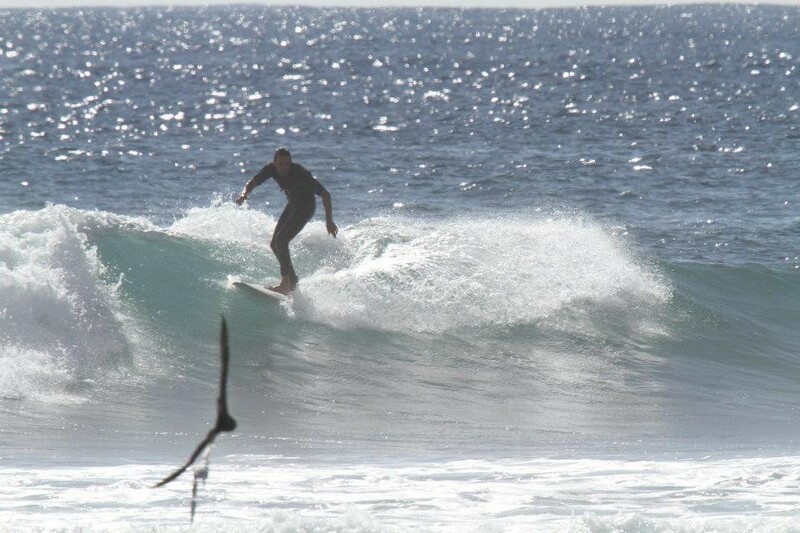 Tama is a qualified chef and is just as passionate about food as he is surfing. 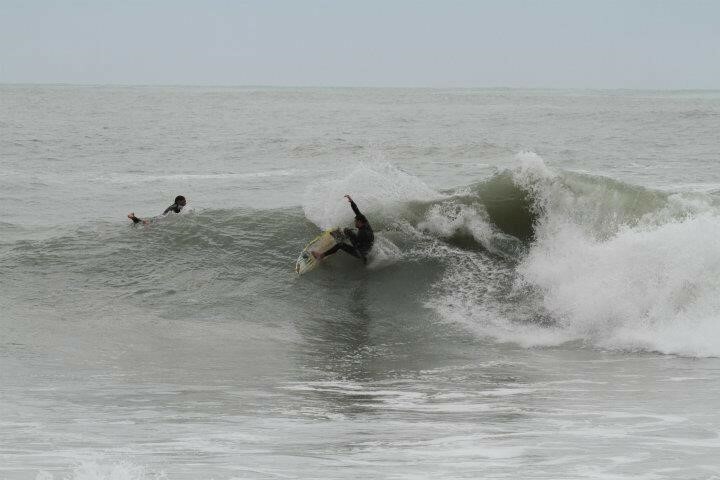 You are sure to get an unforgettable experience with NZ Surfing Adventures. Using our knowledge and experience of New Zealand weather systems and wave locations we guarantee you will have the best experience possible while on a guided tour. 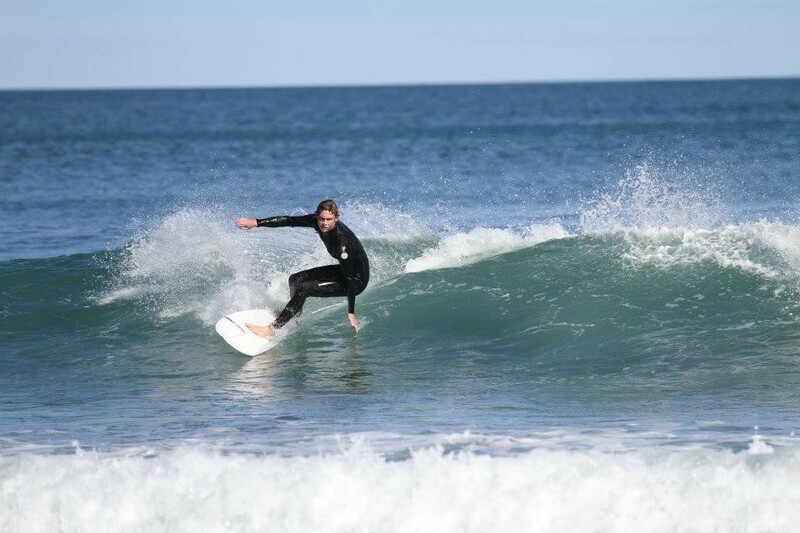 From finding world class surf down less travelled dirt roads to cooking gourmet meals made from freshly caught seafood, let our surf guides take you on the most amazing New Zealand surfing trip you’ll ever experience.